Great Northern EMPIRE BUILDER GREEN 1 oz. 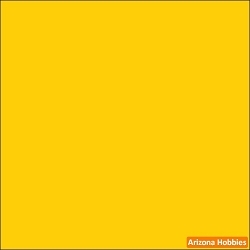 Home > Paint Store > Tru-Color Paint > Railroad Colors > All Railroad Colors > Great Northern EMPIRE BUILDER GREEN 1 oz. Dries to glossy finish. Ready for decals. 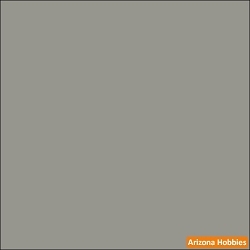 If Arizona Hobbies website shows a color out-of-stock, please backorder it and it will ship within 1-2 weeks. 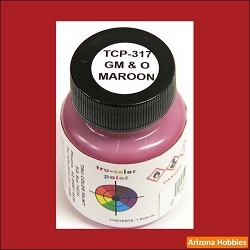 Tru-Color Thinner works for both Air Brush Ready and Paint Brush Ready formulas. Because the bottles are plastic, some solvent may have escaped through evaporation. Fill the bottle with thinner to just below the neck and that should be the correct amount of solvent to pigment. Of course experiment to see what works best for you. 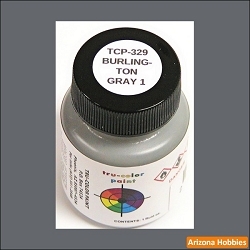 Arizona Hobbies website will not allow the choice of Media Mail for orders that include non-Media items such as paint. Media Mail is only for books, videos, maps and other printed matter. Priority or First Class mail must be used if ordering non-Media and Media items together. The paint bottles don't weigh much and often if paint is purchased on a separate order from Media, total shipping costs can be reduced. Gulf Mobile & Ohio MAROON 1 oz. Burlington Route No. 1 GRAY 1 oz. Kansas City Southern HOPPER GRAY 2 oz. Special order only item. Place order and ships in 2-10 days. Chicago & North Western EARLY YELLOW 1 oz.